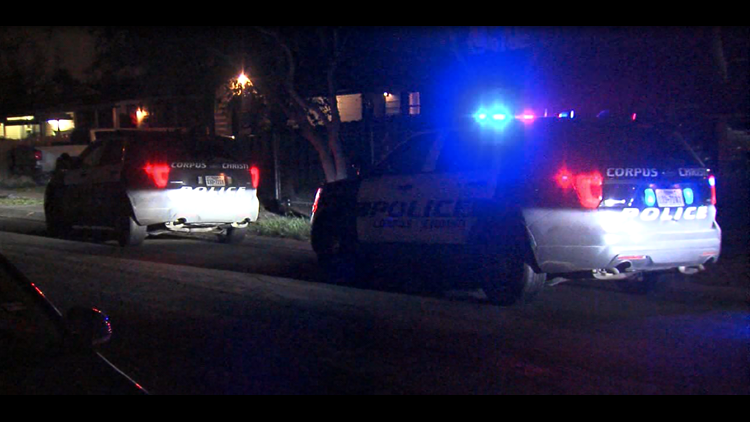 According to CCPD, the incident stemmed from an argument over 50 dollars. 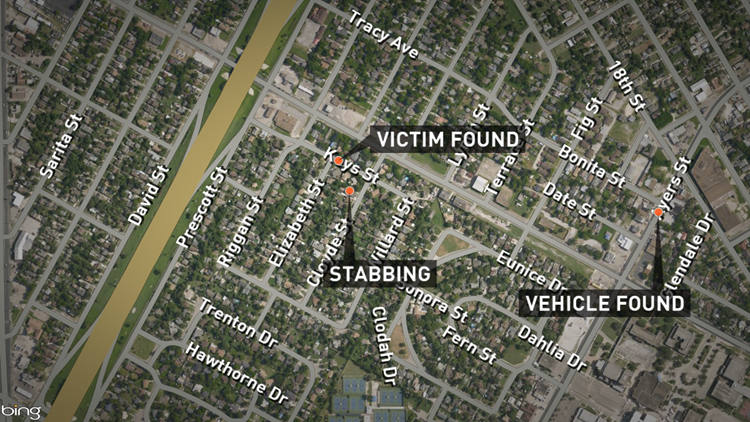 CORPUS CHRISTI, Texas — Corpus Christi police need your help searching for a man who stabbed a family member on the city's east side. Police said it happened just after 7 p.m. on the 2000 block of Cloyde Street near Keys where a man in his twenties and another man in his thirties were arguing over 50 dollars. Police said the man in his twenties stabbed the other man in his back before taking off in a car. That's when the victim ran to a friend's house on Keys street to call police. Minutes later, police said they found the suspect's vehicle on Ayers, but are still searching for the man. CCPD said the two men knew each other and were actually family members. As for the victim, he was taken to Christus Spohn Shoreline to be treated for his injuries, but there is still no word on his condition. If you have any information that could help police, call 361-886-2600.